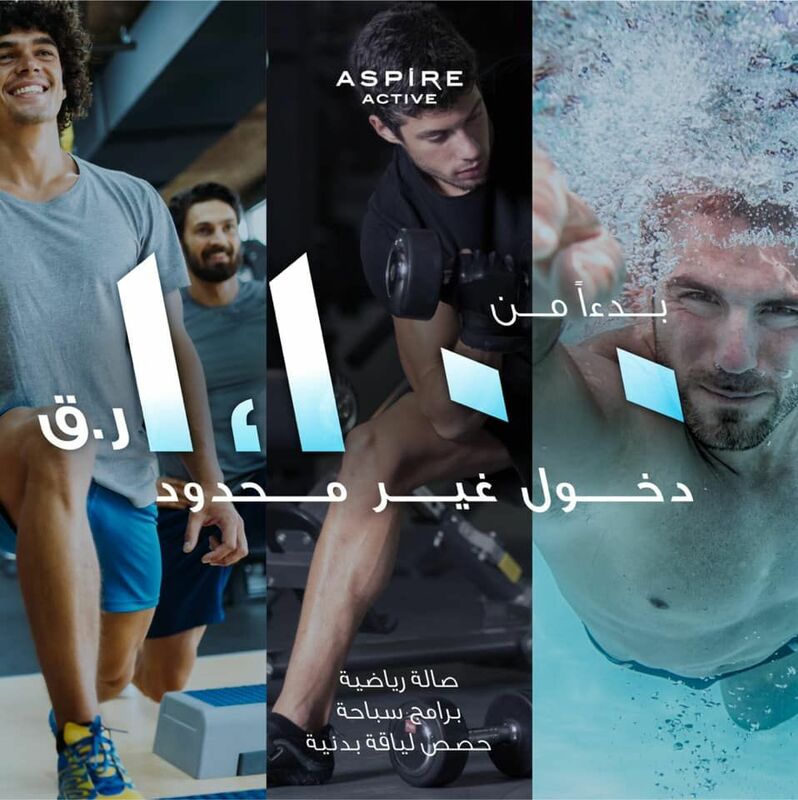 You can ONLY find it here at Aspire Active! 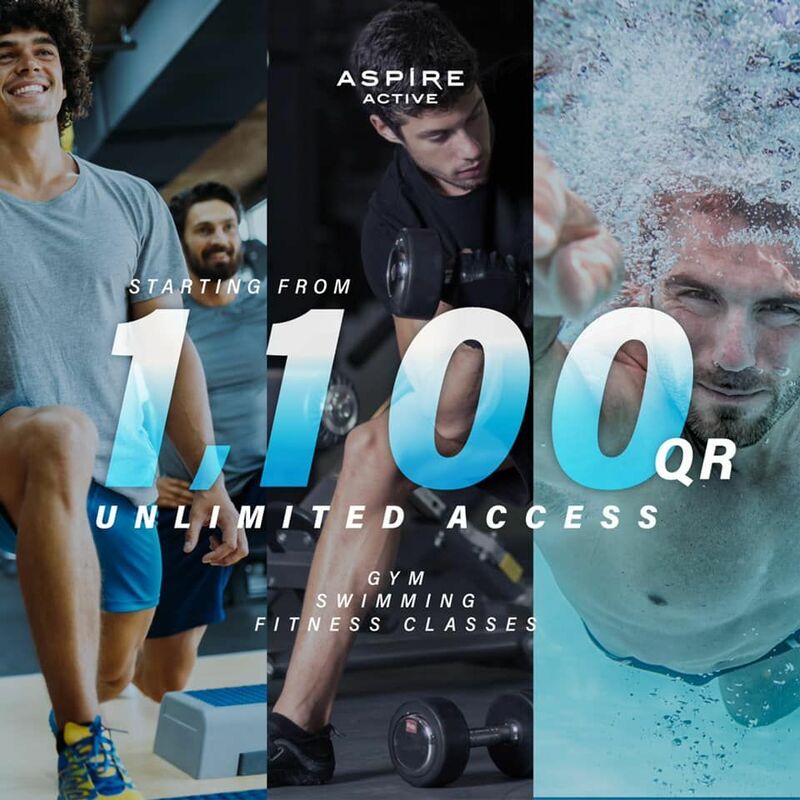 Starting from just 1,100 QR, you can have access to the GREATEST fitness programmes at Qatar’s BIGGEST men only fitness centre! 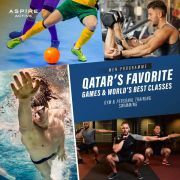 You can choose from a fully equipped gym, swimming sessions, explosive fitness classes including a variety of ball classes such as futsal, basketball & volleyball, or ALL OF THE ABOVE! Don’t miss out on this amazing offer! 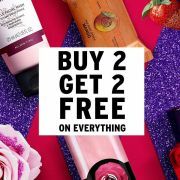 This offer starts on 26-03-2019 and ends on 31-03-2019.